Pat Kutzbach is a dedicated volunteer at Whittier Elementary. She was recognized at the March 29 board meeting as Volunteer of the Month. Pat Kutzbach has happily worked with students at Whittier Elementary for more than three years. Students and staff know they can count on her to be there when they need her. 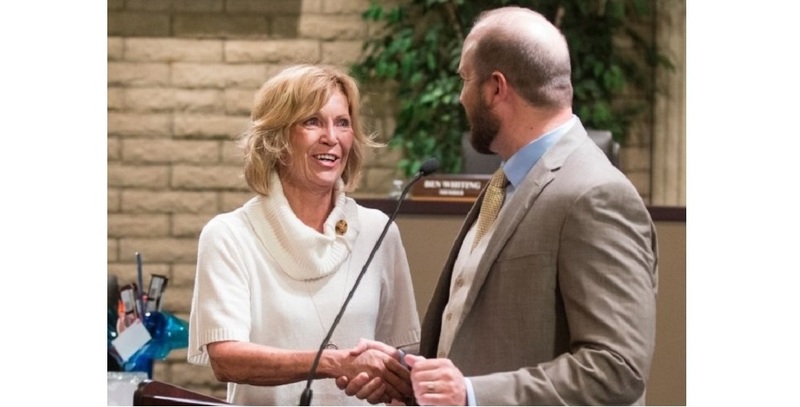 At the March 29 Governing Board meeting, Kutzbach was recognized for her dedication to students when she was named March Volunteer of the Month. Pat has worked with Whittier Elementary students for more than three years. She volunteers primarily with first- and second-graders but helps out anywhere she can. 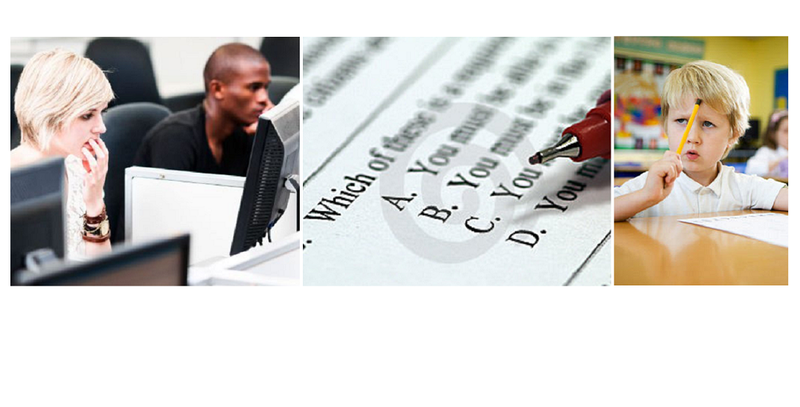 Pat often assists with small group interventions and one-on-one tutoring. Whenever she has a free moment, Pat doesn’t hesitate to ask teachers what she can do to make their lives easier, including grading papers or making copies. Pat is a self-starter. She has students’ best interests at heart and creatively engages them in learning. Through fun games to build fluency, she helps children get excited to learn. In fact, all of her students ask to spend time reading with her. Whittier staff and students feel incredibly lucky to have such a wonderful, selfless volunteer like Pat. Pat, thank you for your dedication to Whittier Elementary. 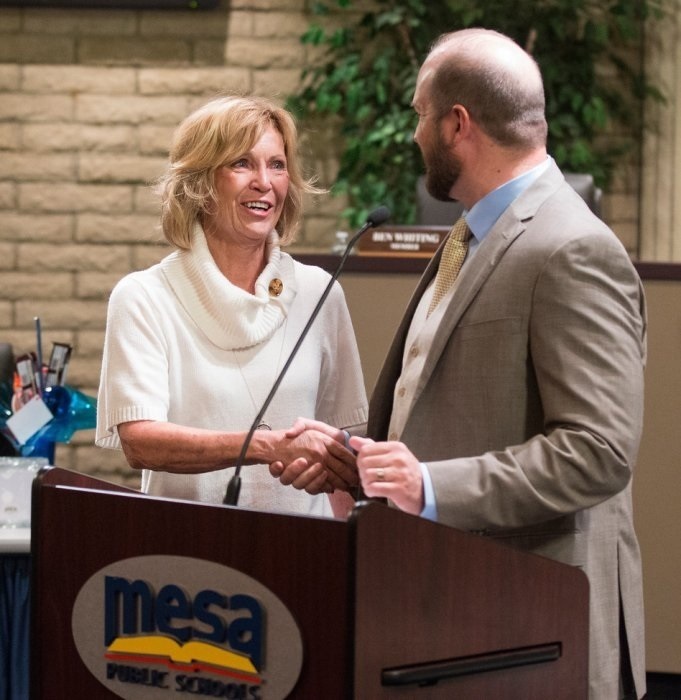 We are pleased to honor you as a Mesa Public Schools Volunteer of the Month. Kutzbach received a certificate, tumbler, coaster, candy bouquet and copy of the tribute from Mesa Public Schools. She was also awarded a $50 Amazon gift card and a book titled “Gratitude” from the Mesa Foundation for Educational Excellence.